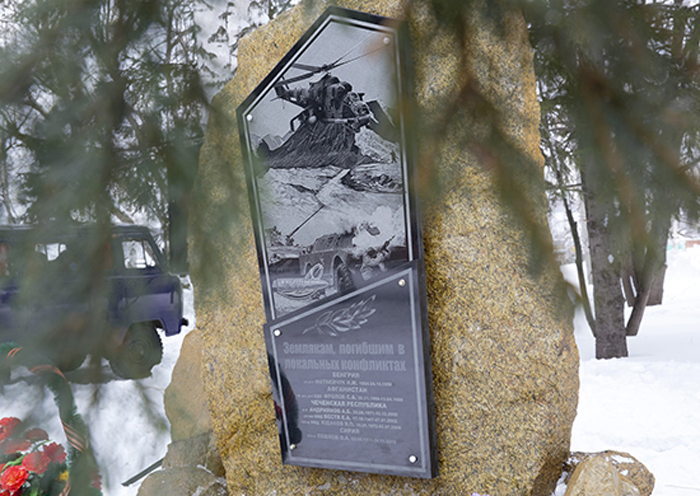 A monument to the Hero of Russia Oleg Peshkov in Altai Territory. Turkish Justice Minister Bekir Bozdag has confirmed the arrest of the two pilots who downed the Russian Su-24 jet in November 2015 in Syria, the Haberturk TV channel said on July 19. "The pilots who downed the Russian jet were arrested," the TV channel quoted Bozdag as saying. The Turkish Air Force’s F-16 fighter on November 24, 2015 shot down the Russian Sukhoi Su-24M bomber, involved in Russia's antiterrorism operation in Syria, that Ankara claimed violated the country’s airspace on the border with Syria. Russia’s Defense Ministry said the Su-24M was above Syrian territory and "there was no violation of Turkey’s airspace." Pilot Oleg Peshkov was killed by militants from the ground after ejecting, the second pilot was rescued and taken to the Russian base. The incident resulted in the severing of nearly all trade and economic ties between the two countries. Ankara refused to apologize for the downed jet and death of the pilot. On June 27, Kremlin spokesman Dmitry Peskov, told reporters Turkish President Recep Tayyip Erdogan sent Russian President Vladimir Putin a message in which he apologized for the downed Su-24 plane and "underscored the readiness to do everything possible for restoration of the traditionally friendly relations between Turkey and Russia." On June 29, the presidents had a telephone conversation - first in past seven months, where they agreed to consider a meeting. After the conversation, Putin ordered the government to begin discussions with Ankara for resuming cooperation in trade and other spheres.